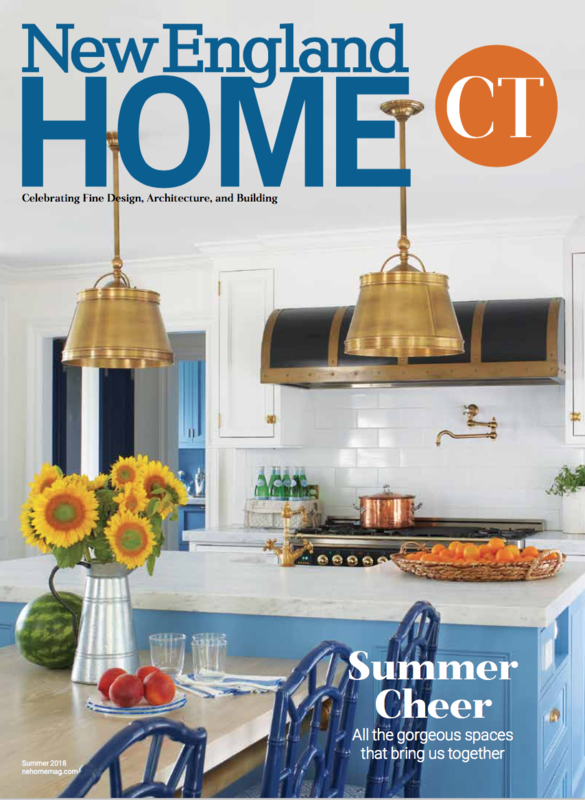 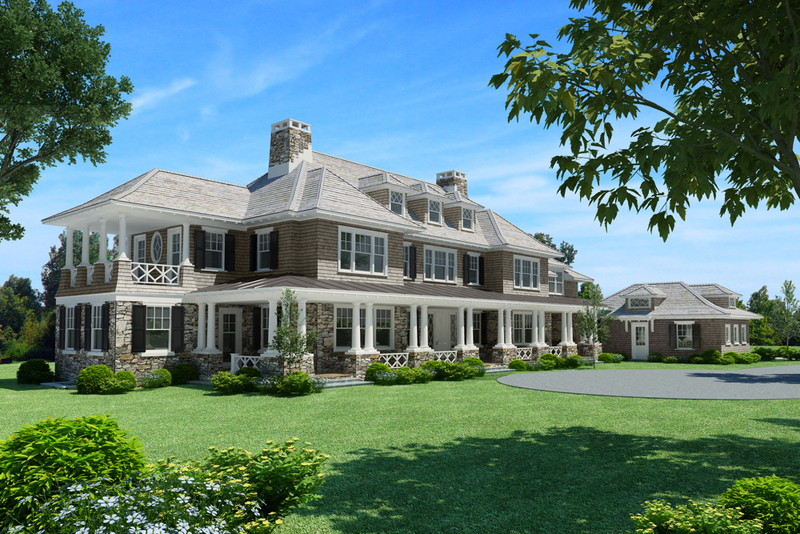 “From navy to cornflower to cerulean, the color washes over their New Canaan residence like a spring rain, giving the 1933 Colonial Revival home a clean, bold feeling that’s defiantly contemporary, yet completely in sync with the architecture’s roots. 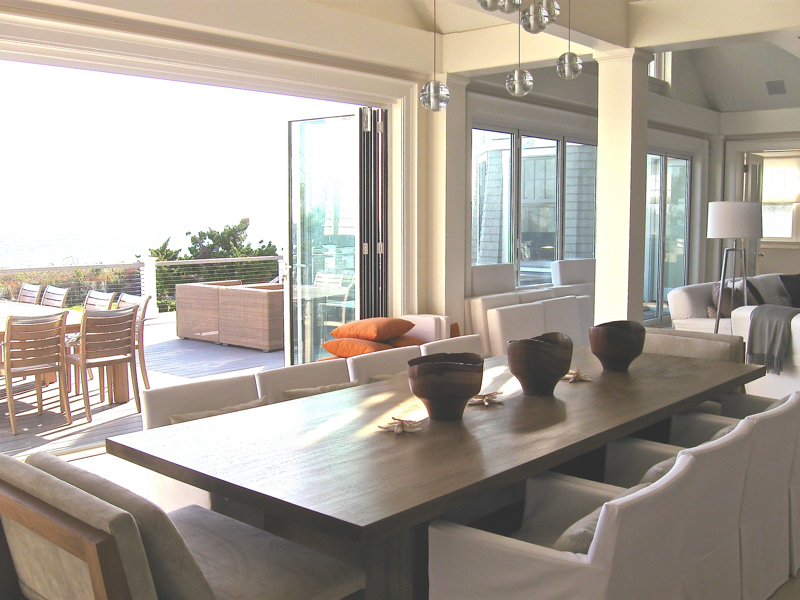 Click here to read a PDF of this article, featured in New England Home. 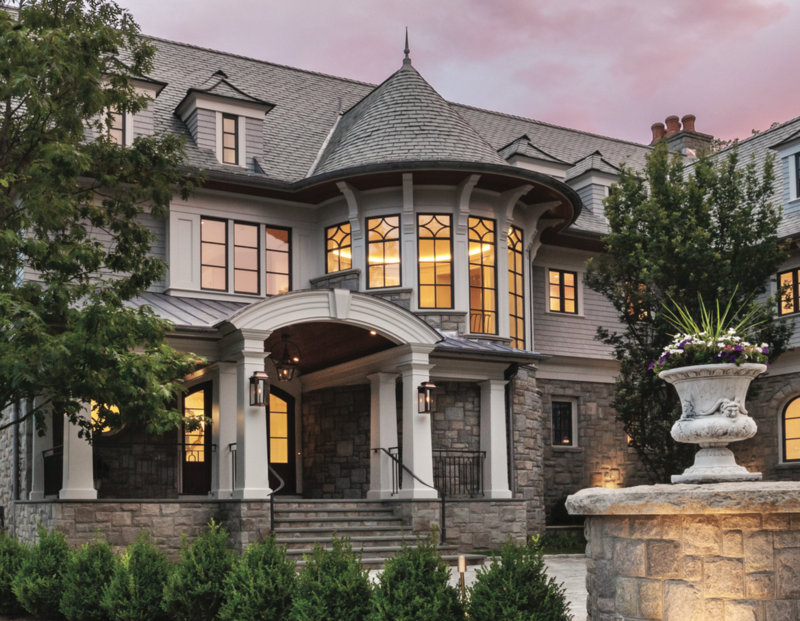 Click here to visit New England Home Magazine’s website.